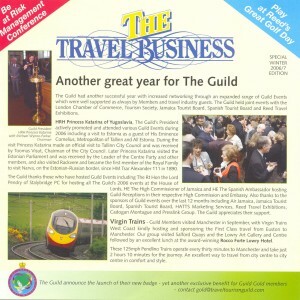 In 2005 Baltic-Breaks organized a welcome reception in Tallinn for members the Guild of Travel and Tourism of the UK. The reception took place in Grand Meriton Conference & Spa Hotel. 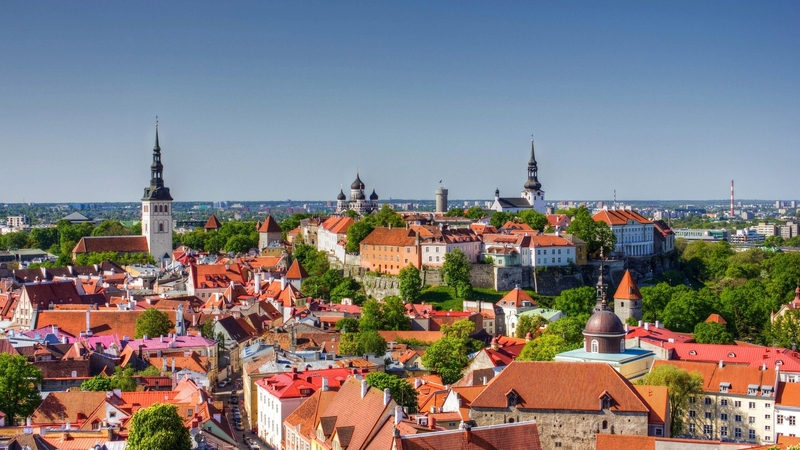 Memeber of the Guild are experienced professionals in travel industry, but even they were delighted and fell in love with Tallinn immediately. 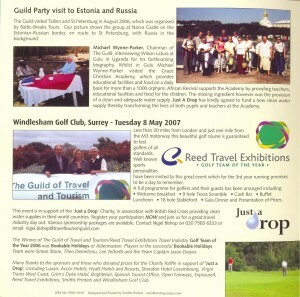 Estonian media wrote about the reception. Postimees daily newspaper from October 7, 2005 published an article about the reception together with some words said to the journalist by the President of the Guild Michael Wynne-Parker. 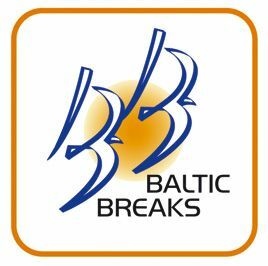 Even now, five years later, Baltic-Breaks won’t stop offering Tallinn city breaks, incentive tours to Tallinn and other Baltic capitals and special events for all our friends and customers.